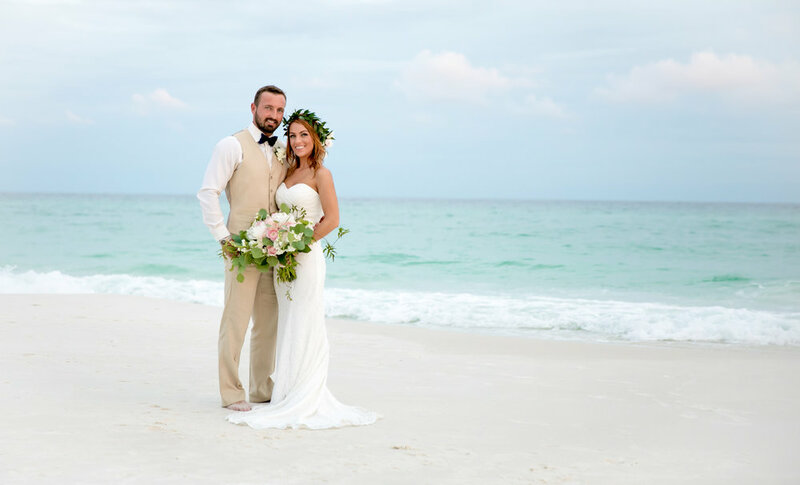 A Destin Florida Beach Wedding along Florida's Gulf coast can be a truly excellent way to bring your lives together. We offer everything from simple Minister only services to more complete beach setup and photography packages. Contact us today to learn more! We provide a full range of Florida Beach Wedding Services. We have wedding packages for nearly any budget. Not all weddings are alike and we understand and offer competitive rates on a full list of additional services. Building a custom Florida Wedding Package is very common as well. View all of our wedding packages to see which one will suit your needs. VIDEO - Uploaded by Crestview Films, LLC. An awesome wedding in Florida. The community of Watercolor hosted an elegant ceremony. Another beautiful wedding for a special couple. Thanks to both of you for allowing me to be part of your wedding. We are a Beach Wedding Company in beautiful Destin, Florida. We perform wedding ceremonies and offer wedding packages all along the Emerald Coast (Destin / Florida Panhandle). We take great pride in the services we perform and look forward to each and every ceremony. Justy White is the primary Minister that performs heart warming Christian based ceremonies. 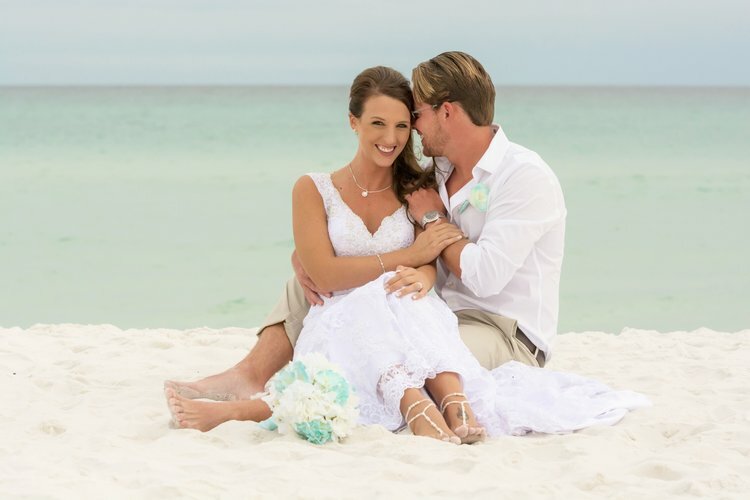 Destin is an awesome place for a destination wedding and we've been part of over 300 weddings along the coast of Florida. We used the Destin Wedding Minister, Justy White, for our wedding on the beach in Destin, FL. He was fabulous!!!! We booked him several months in advance. He answered all of our questions by e-mail and phone. He was always very prompt and professional. We did not have any problems whatsoever!!! I would definitely recommend him as a wedding officiant. He performed a beautiful service. Working with Justy was fantastic and super easy. He answered all my emails promptly and made me feel very at ease at our rehearsal. The ceremony he provided us with is beautiful, giving us the full experience of what we were expecting. I highly recommend Justy for the out-of-town couple and those that live here. Justy was exactly what we were looking for in an officiant for our wedding. We had a very small ceremony with our kids and wanted a Christian minister that would provide a Christian ceremony. Justy did just that! He always quickly answered my calls, emails, or texts. He was very professional and on time! Overall, we were VERY pleased with Justy!! Thank you for making our wedding day perfect!! My husband and I had the pleasure of working with Justy on a surprise, 30th wedding anniversary vow renewal for my parents. He was so helpful and walked me through the entire service over the phone (I was located in TN). Having this strong communication helped ease my anxiety that everything would run smoothly the day of the ceremony when we arrived in Florida! We were able to completely surprise my parents with a heartfelt ceremony that we will never forget! There was not a dry eye! My parents are still talking about it;) I would highly recommend working with Justy! Good Morning America Featured Destin! It's such a blessing to be able to live and work here in Destin Florida. 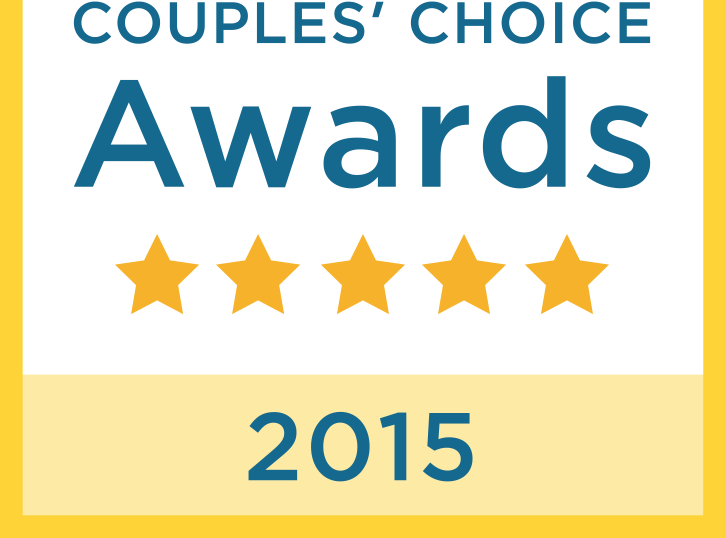 Our Community is fast becoming one of the best Destination Wedding Locations in the U.S. The warmth in the words and presentation of the service was heartfelt and made the wedding a truly meaningful service. When there is so much hustle and bustle to get ready for a wedding it is nice to be able to get to the heart if the matter and be able to feel the words. Thank you! I can't say enough good things about Justy White and his own beautiful bride. Very professional, but with a warmth that was very comforting during such a high anxiety event. Response to all of my e-mails and questions were very quick and thorough. They even took the time to honor us with their presence at our rehearsal dinner, where they fit in beautifully with both families! If a Beach Wedding is not exactly what your looking for. Eden Gardens State Park and the Wesley House make for an awesome backdrop and can accomodate Afternoon Ceremonies. We've had the honor of performing many weddings at Eden Gardens State Park. Access is easy, parking and facilities are all first rate. Receptions can be held there as well. We still have great dates available throughout the season and we would be honored to have you consider us for your 2015 wedding. Visit our sales page to see if a special offer is available for this season. An Elegant Beach Wedding is waiting for you! Next year's Wedding Dates are going fast this year. If you'd like to have one of the saturdays in April, May or June, you should start planning NOW and reserve your date. The best Ministers, Photographers and planners book those dates very early in the year. Even if your not sure about every detail, Book your core vendors ASAP.